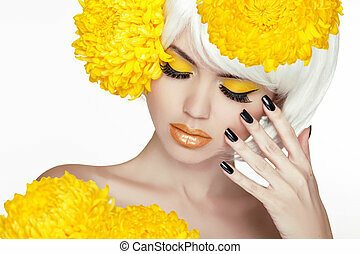 Beauty blond female portrait with yellow flower. beautiful spa woman touching her face. 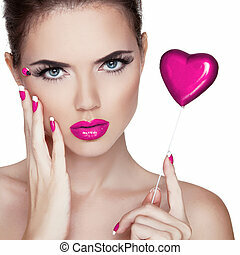 makeup and manicured nails. perfect fresh skin. isolated on white background. Beauty woman portrait. 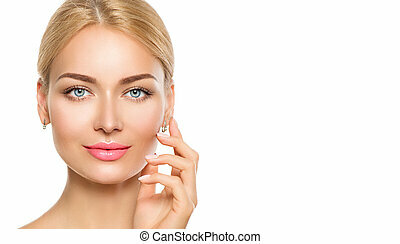 Beautiful model girl with perfect fresh clean skin and natural professional makeup. Blonde female showing ideal manicure on white background. Youth and skin care concept. 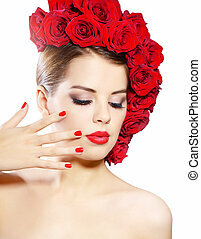 Beauty girl Portrait with red flower. Beautiful Spa Woman Touching her Face. 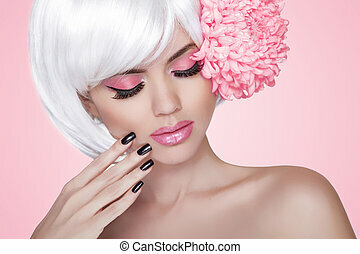 Make up and manicured nails. Perfect Fresh Skin. Fashion Blond Girl. Beauty Portrait Woman. Makeup. White Short Hair. Isolated on blinking Christmas Background. Face Close-up. Manicured nails. Vogue Style. Fashion Blond girl. Makeup. Manicured nails. Beauty Portrait Woman isolated on gray background. . White Short Hair. Fringe. Vogue Style. Eye makeup. Manicured nails. 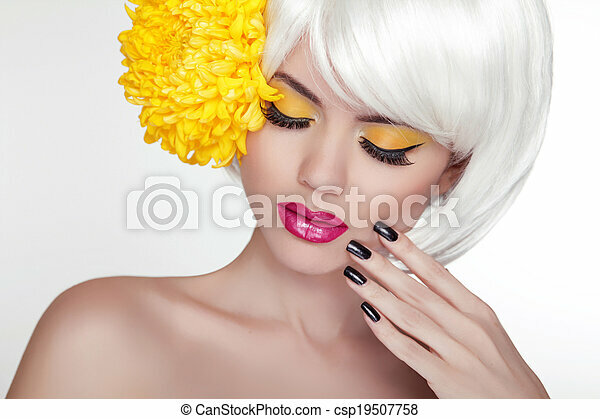 Beauty Fashion Blond Woman Portrait with short white hair styling. Blond girl. Jewelry. Makeup. Fashion Beauty Woman Portrait with White Short Hair. Manicured nails. 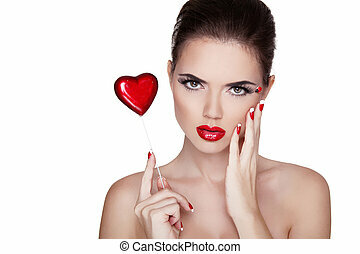 Beautiful surprised woman with red lips isolated on white background. Beauty Makeup. Manicured nails and Red Lips. Enjoyment. Treatment. Beauty Model Woman Face. Beautiful Girl With Roses Flowers. Perfect Skin. Professional Make-up. Beautiful Girl With Roses Flowers. Beauty Model Woman Face. Perfect Skin. Professional Make-up. Relax. Fashion Beauty Girl Portrait Isolated on golden Christmas glittering lights Background. 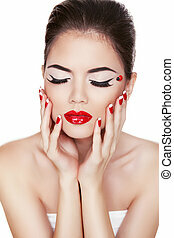 Glamour Makeup. Gold Jewelry. Hairstyle.